Spotlight post organized by YA Bound! 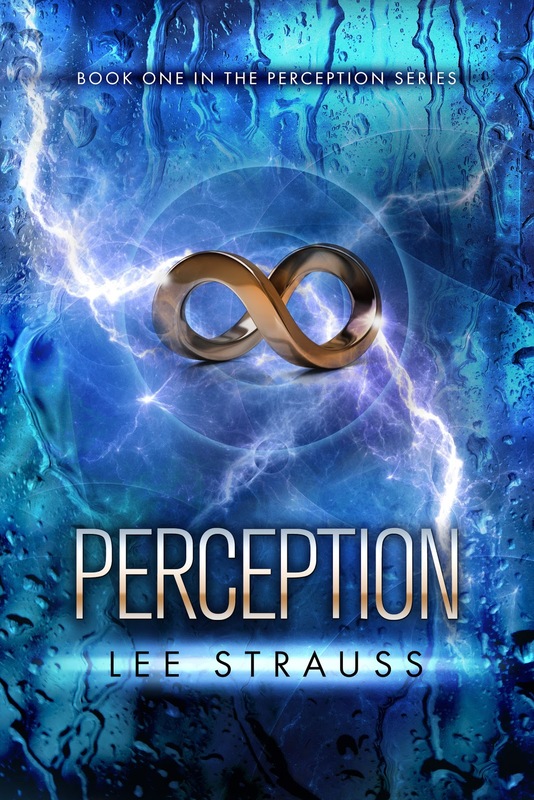 Read on to learn more about Perception and read the first chapter! PERCEPTION is a ( SF/mystery/romance) Young Adult novel that takes place in the not too distant future in a world changed by climate extremes, natural disasters and impending wars, and where scientific breakthroughs cause class divisions—both financially and philosophically. It explores the clash between faith and science and how differences can separate us as enemies or ally us together. And in some cases, even in the midst of betrayal and personal crisis, there’s room to fall in love. This is the first book in a planned three book series. Pick up your copy of Perception today! My review is coming next, but I'll say right now: you will not be disappointed!